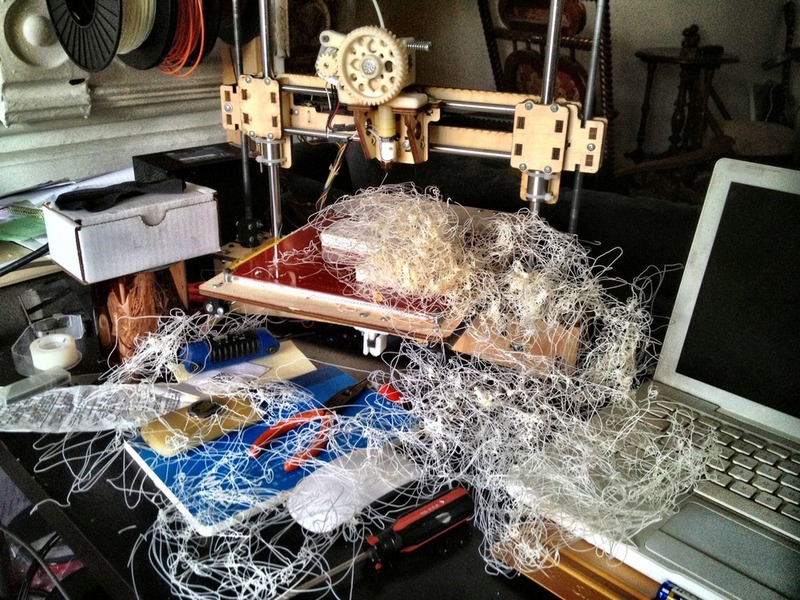 When 3D prints go wrong…. ← The End of an Error… R.I.P. This or That!